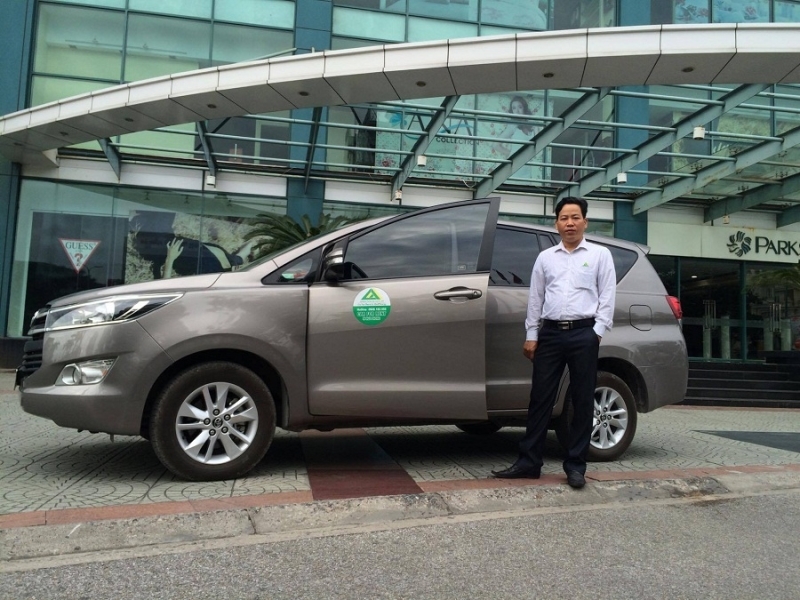 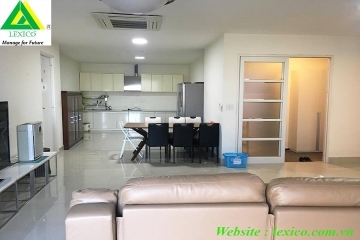 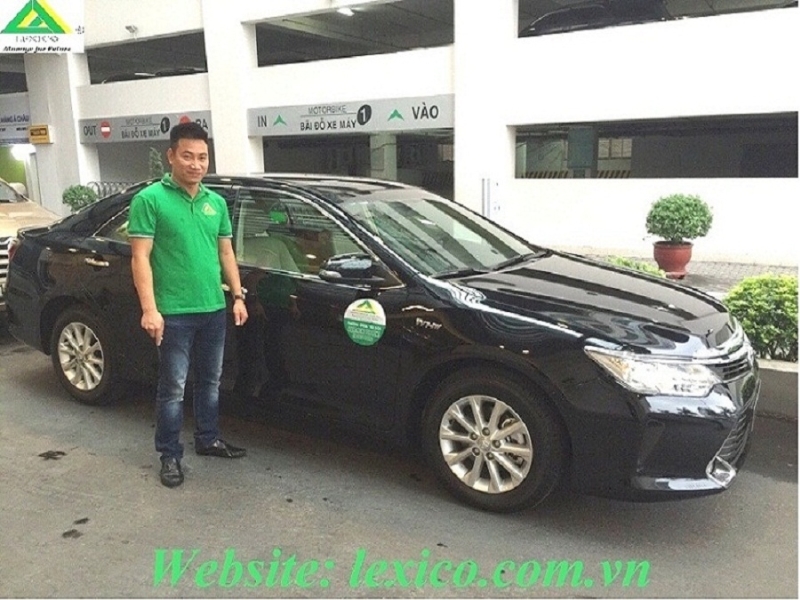 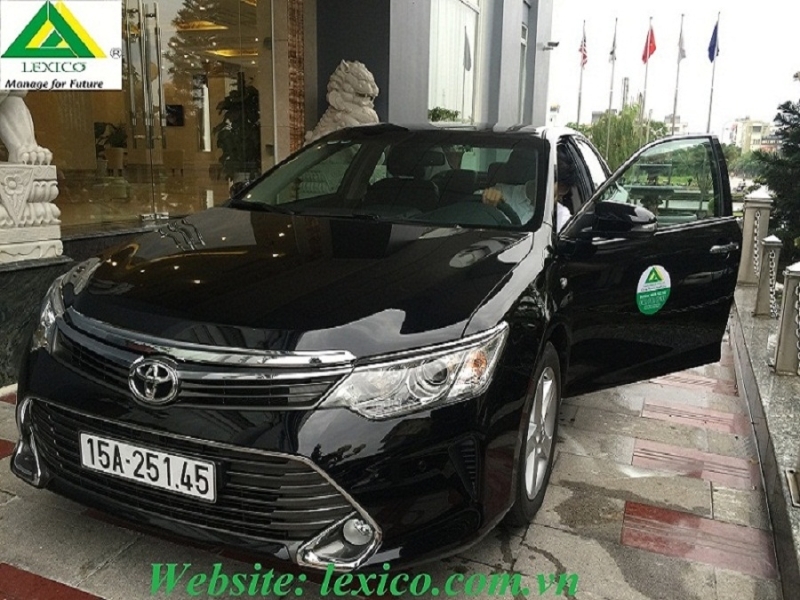 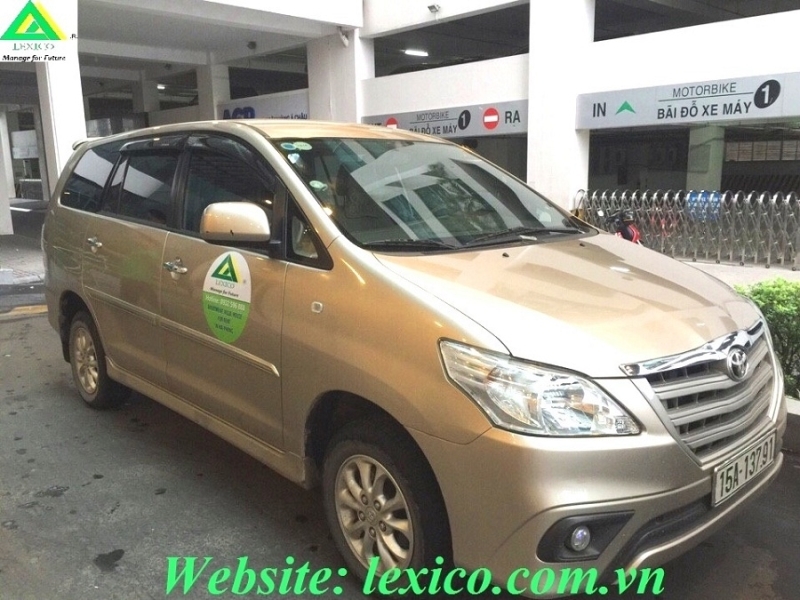 - Over Km: 15.000 VND/km. 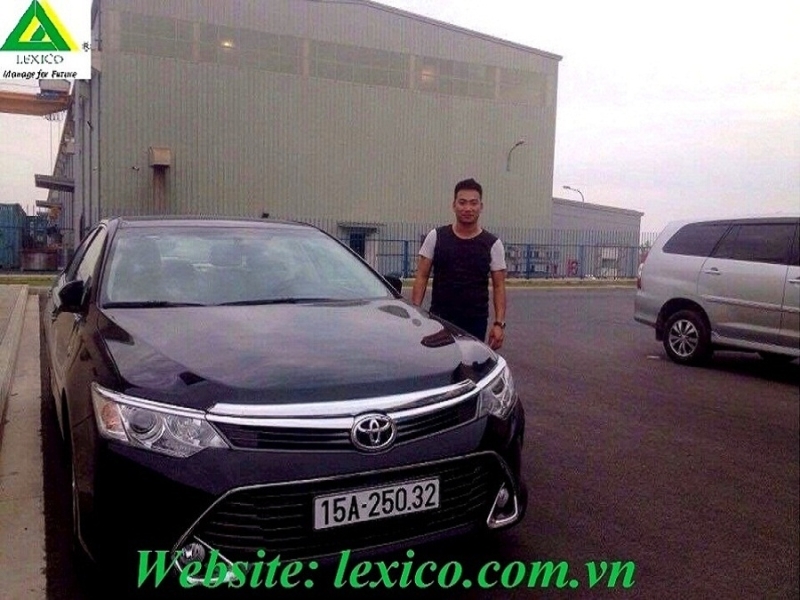 - Over time: 100.000 VND/hour. 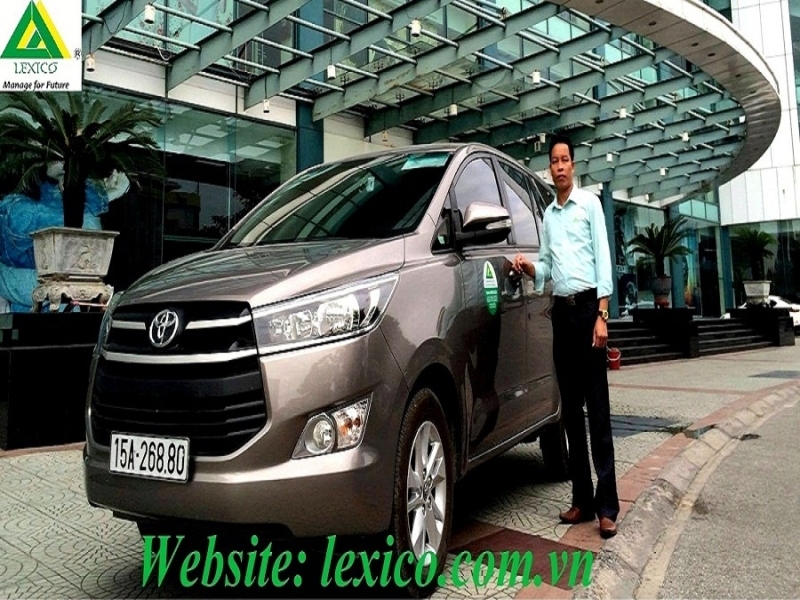 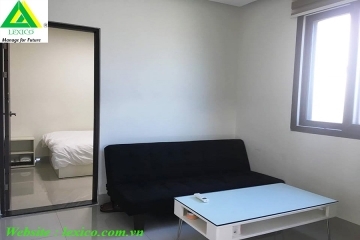 - Over night out of city: 450.000 VND/night. 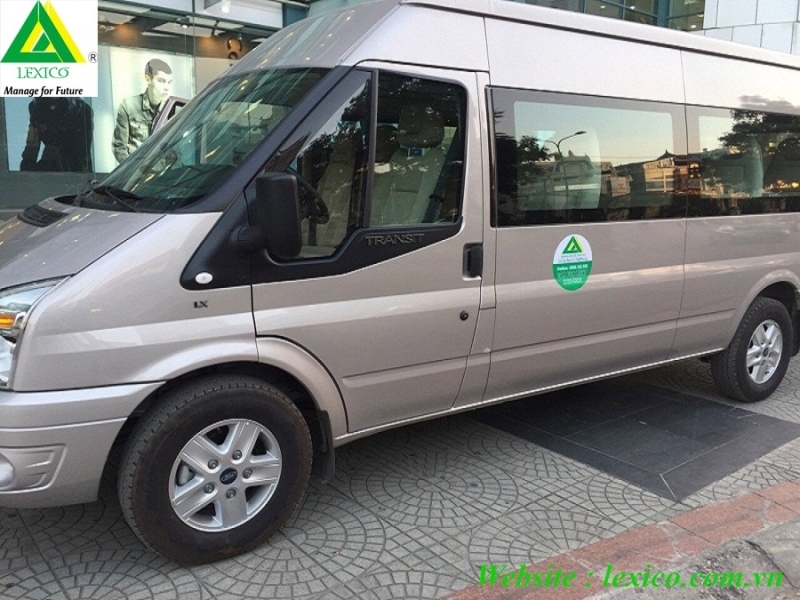 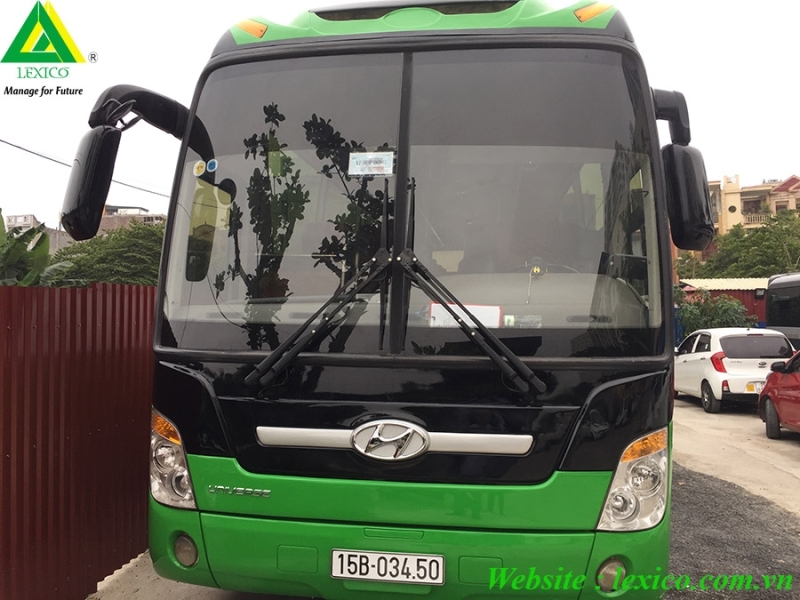 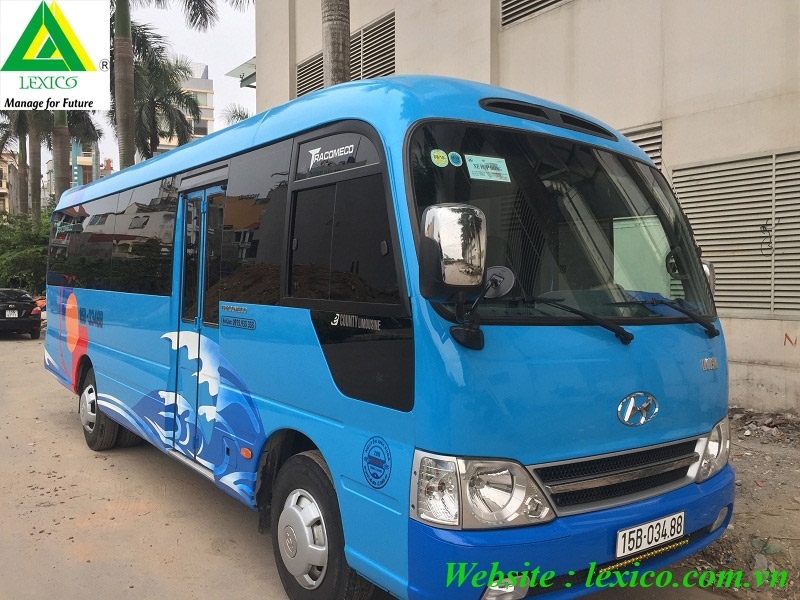 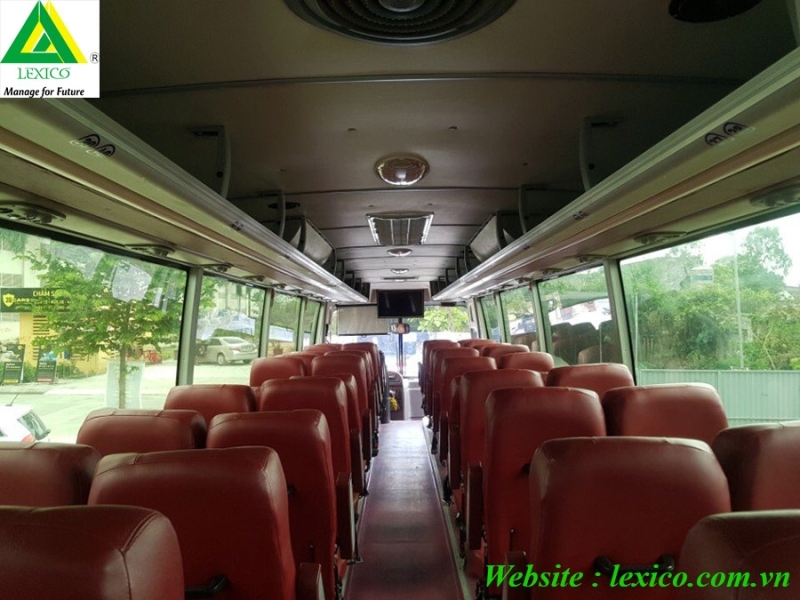 - Bus moving within a distance less than 20km is 750.000VND/trip -- 1.500.000VND/2 trips. 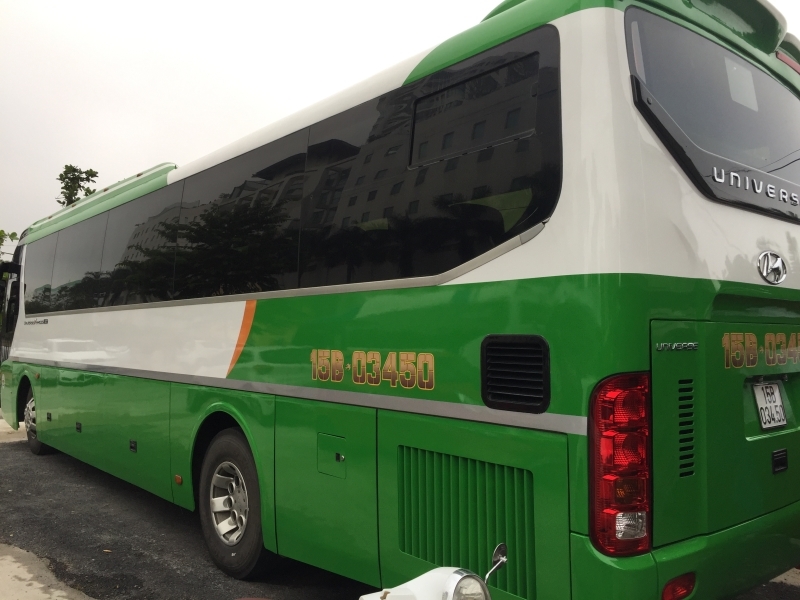 - Bus moving within a distance from 20km to 30km is 800.000VND/trip -- 1.600.000VND/2 trips. 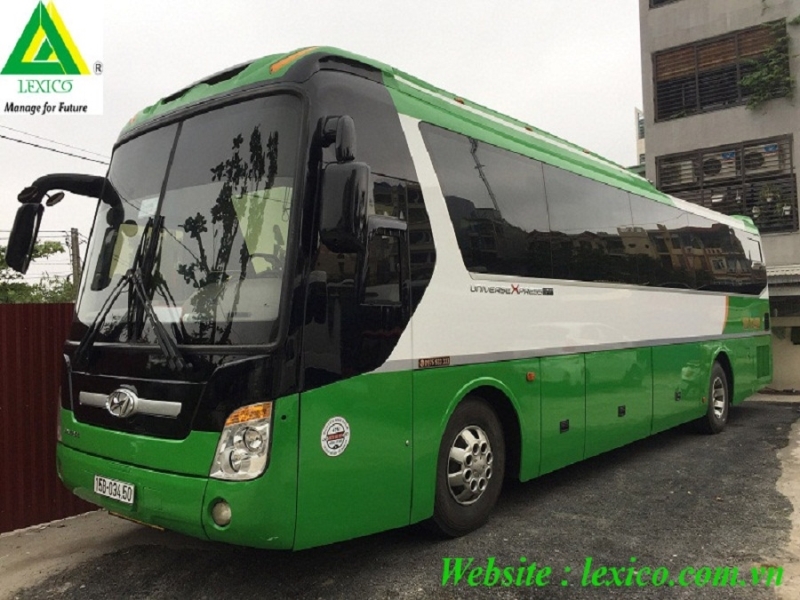 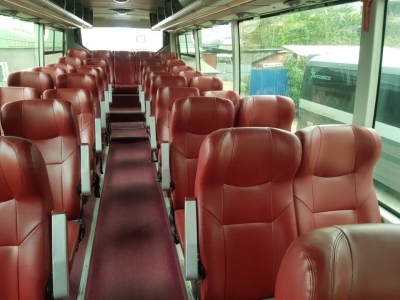 - Bus moving within a distance more than 30km is 900.000VND/trip -- 1.800.000VND/2 trips.